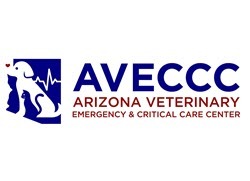 The specialty practices within the Arizona Veterinary Specialty Center each operate individually and can be contacted using the details below. 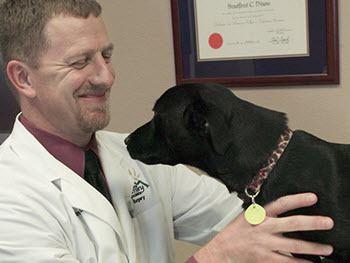 Arizona Veterinary Dental Specialists is the premier veterinary provider in dental care including oral cancer surgery, orthodontics, oral/facial trauma and advanced periodontal disease. Our highly trained emergency veterinarians, technicians, and support staff are here for you any time of the day or night, 24/7. 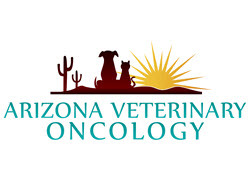 Arizona Veterinary Oncology will work as a team with you, your pet, and your family veterinarian to offer excellent oncological care and ensure the best quality of life for your pet. 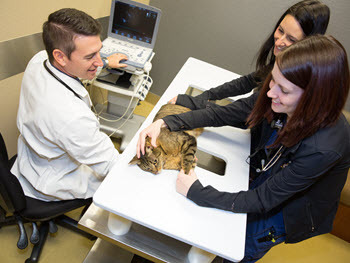 At Desert Veterinary Medical Specialists, we are experts in cardiology, internal medicine and radiology for pets. 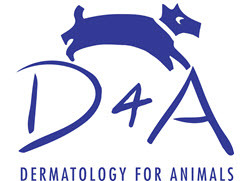 Dermatology for Animals is fully equipped to take care of a wide range of pet dermatological issues. 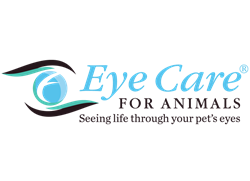 Eye Care for Animals is dedicated to providing the finest in veterinary ophthalmology services with board certified ophthalmologists and clinical specialists provide the highest level of care, education, and understanding. 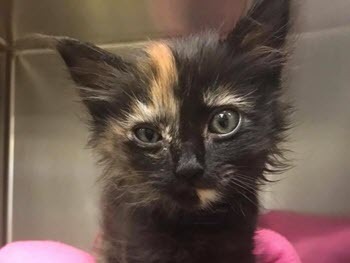 Southwest Veterinary Surgical Service, P.C. 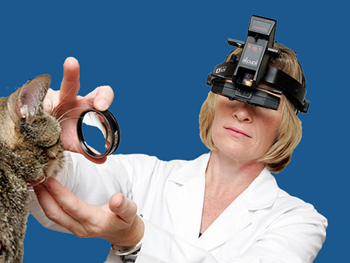 is a specialty referral surgical practice whose board-certified surgeons have over eighty years of combined surgical expertise, providing your pet with the highest quality surgical care. The pemphigus complex is a group of uncommon autoimmune skin diseas that affect both cats and dogs alike. Read full newsletter. 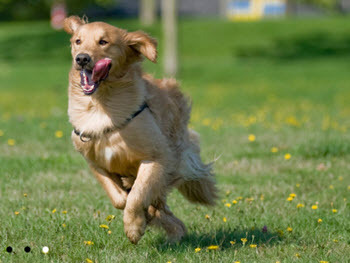 At Arizona Veterinary Specialists, we often do pre-operative CTs for potential surgical cases to help determine 1) if surgery is possible and 2) to aid the surgeons in their surgical approach and so they can better prepare the client for prognosis and aftercare of their pet. Read full newsletter.